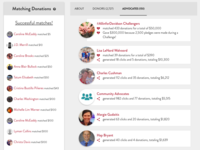 Schools of all sizes use GiveCampus for everything from running record-breaking giving days, year end campaigns, athletics fundraising and crowdfunding projects to effectively and efficiently managing fundraising volunteers and online giving forms. Founded by a former Facebook engineer, administrators at colleges and universities have called GiveCampus a game changer for annual giving and the most innovative platform in higher education. 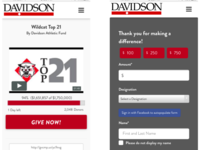 Pros: This platform is very engaging and simple to use - for donors and for administrators. It provides social engagement opportunities for alumni to match and/or offer challenges for additional gifts - which has been very positive and well received. 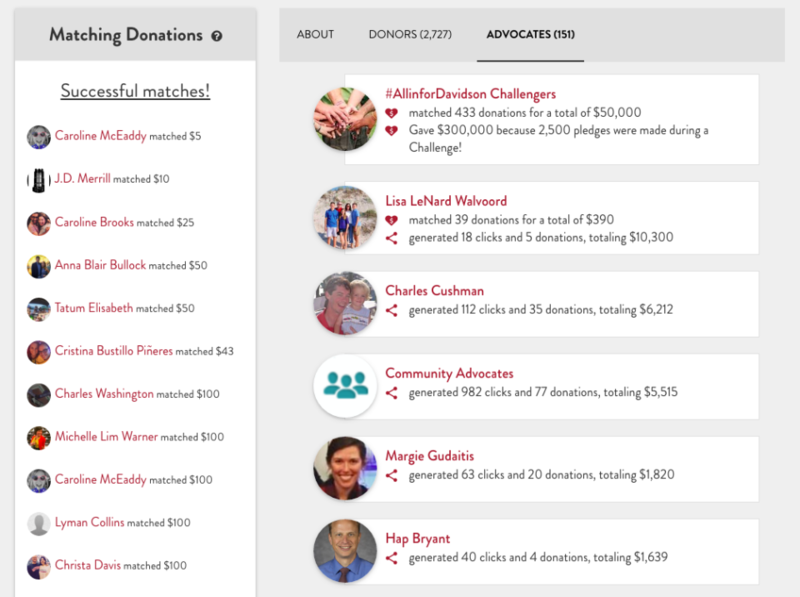 We love the real-time updates, the heat map of donors and the leadership boards. Cons: As an administrator, I do not love the merchant partner WePay and the reconciling of two reports to identify donors and designations. And, I understand the reason, but am also challenged by the requirement of a video to launch a campaign. 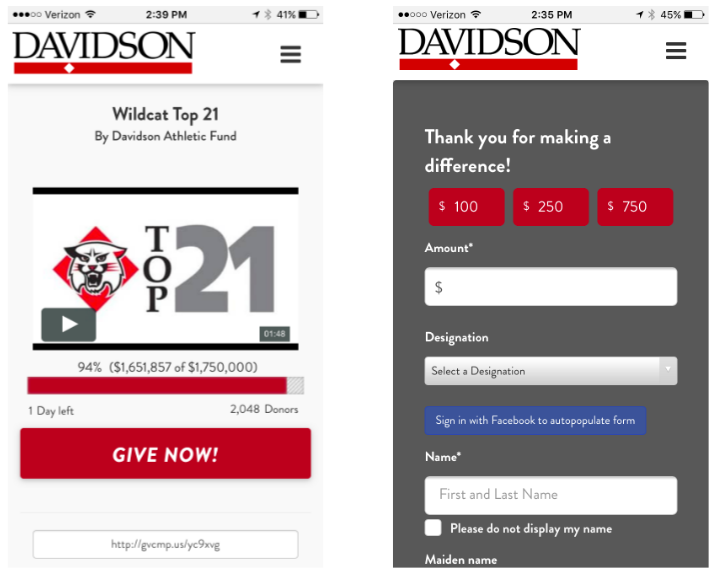 Overall: A very positive Giving Day, and happy donors. Thanks so much for your thoughtful review! Please know that we take your feedback to heart and that you have the option to switch to using Stripe as your payment processor. With Stripe, you won't have to reconcile two reports. All gift data and deposit data are in the same report. Let me know if you'd like to schedule time to talk about this no-cost upgrade by emailing support(at)givecampus.com! Pros: Tracking both overall campaign progress and gifts made by groups (for us, our individual chapters). Cons: Some areas are not customizable. We are a Greek letter organization but the platform was originally developed and still very much geared towards colleges and universities. 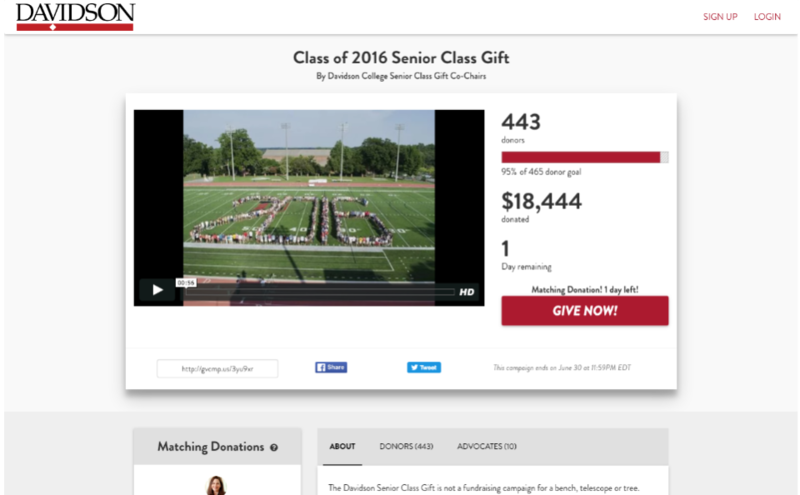 Overall: We use GiveCampus for our annual Day of Giving. It is easy for end users to track progress for their chapter. Thanks so much for the thoughtful review. If you have any specific feedback on how we can make the platform more customizable, please send us a note at support@givecampus.com so we can share your ideas with our Product team.